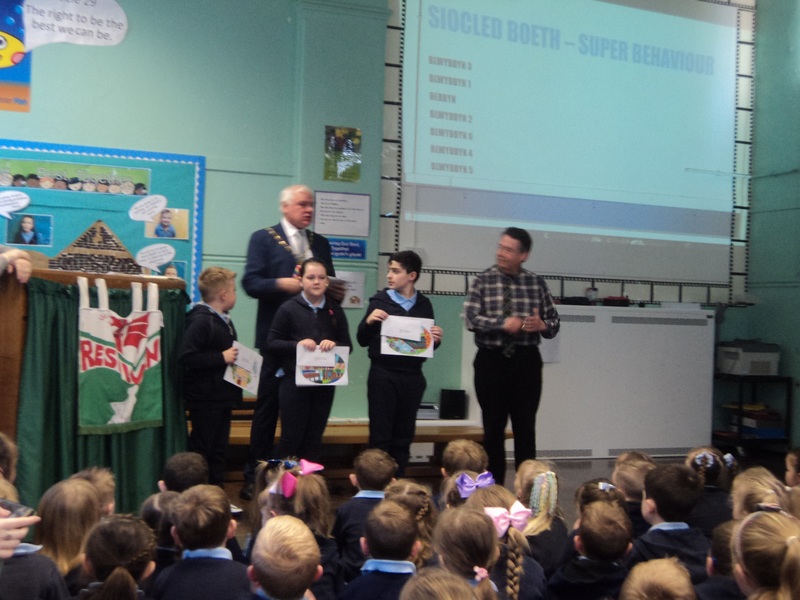 Resolven Community Council recently held a competition amongst the school children of Ynysfach Primary School to design a new logo for the Community Council. 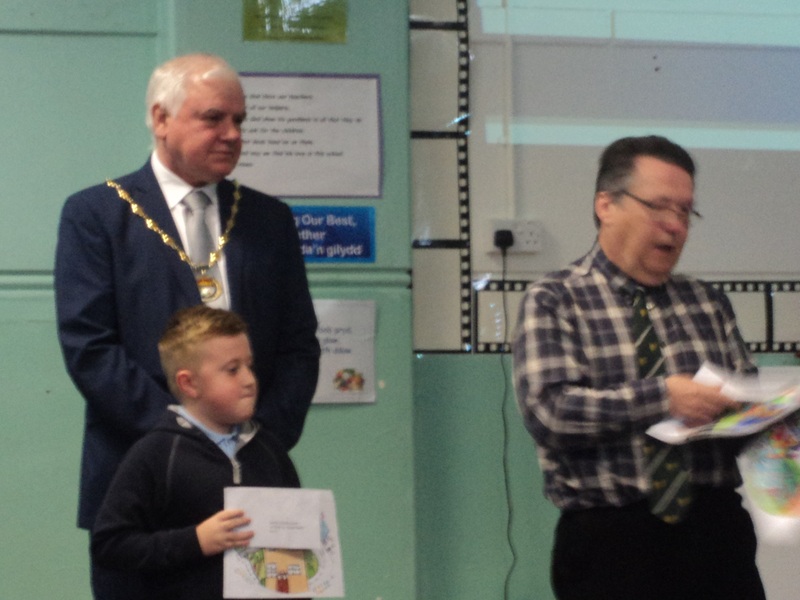 The response was outstanding and children from every class from Reception to Year 6 sent in their entries. After much deliberation it was agreed that an 1 entry from every class would have a prize and there would be the main winner and 2 runners up. Many congratulations to Logan and we look forward to bringing his entry into our new logo.